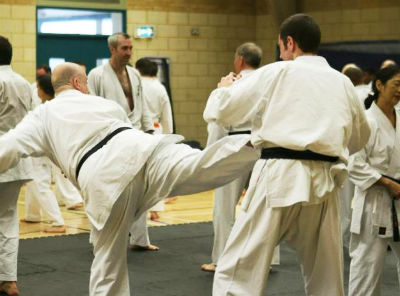 Karate - General Grading - Sunday 17th March 2019 Please see the grading section of this site for further details (or speak to your instructor at the club regarding the same). Please make sure you have a valid licence prior to grading. We incorporate the best of many training methods and disciplines to increase our student’s fitness and improve their strength and conditioning. 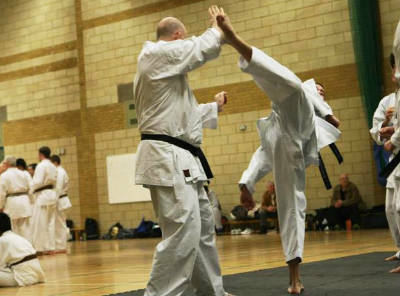 Is your martial arts coach suitably qualified? 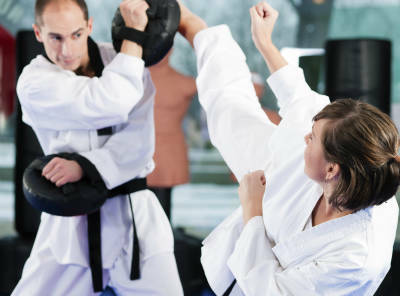 It is important to ensure that your instructor is a properly qualified martial arts coach . . .